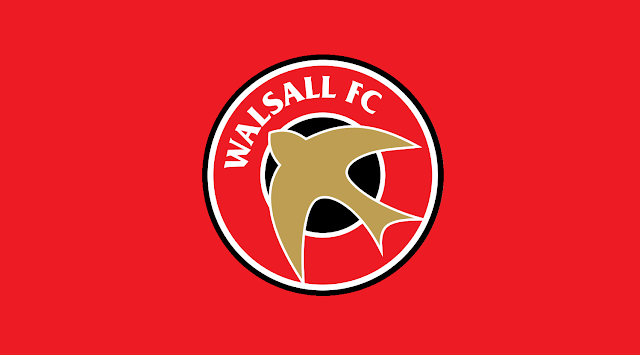 Walsall manager Dean Keates has allowed a selection of his squad's fringe players to go out on loan in a bid to force their way into his first-team plans. Goalkeeper Joe Slinn, defenders Dan Vann and Callum Cockerill-Mollett, and strikers Dylan Parker and Cameron Peters are currently plying their trade in the lower leagues, with some enjoying plenty of first-team football. Joe Slinn was named on the bench as Rushall Olympic made the trip to Suffolk to take on Lowestoft town in their latest Evo-Stik Southern League Premier Division Central outing of the season. The long trip was a successful one as goals from Aram Soleman (6'), Joe Hull (49'), and Danny Waldron (72', 90+3') saw Liam McDonald's Pics record a 4-2 awayday win. Cameron Peters was a late second-half substitute as his Bromsgrove Sporting side took on Corby Town in the Evo-Stik Southern League Premier Division Central. Peters, who didn't take to the field until the 93rd minute, was part of a successful outing as goals from Jason Cowley (42) and John Pykett (82') secured a 2-1 win at the Victoria Ground. Dylan Parker was named on the bench as his Leamington side faced league-leaders Chorley in the Vanarama National League North. The match would go down as a disappointing one for the Brakes as Chorley earned a comfortable 3-0 win to tighten their grip on first place. Dan Vann and Callum Cockerill-Mollett had a rare weekend off as Chasetown were not in action.